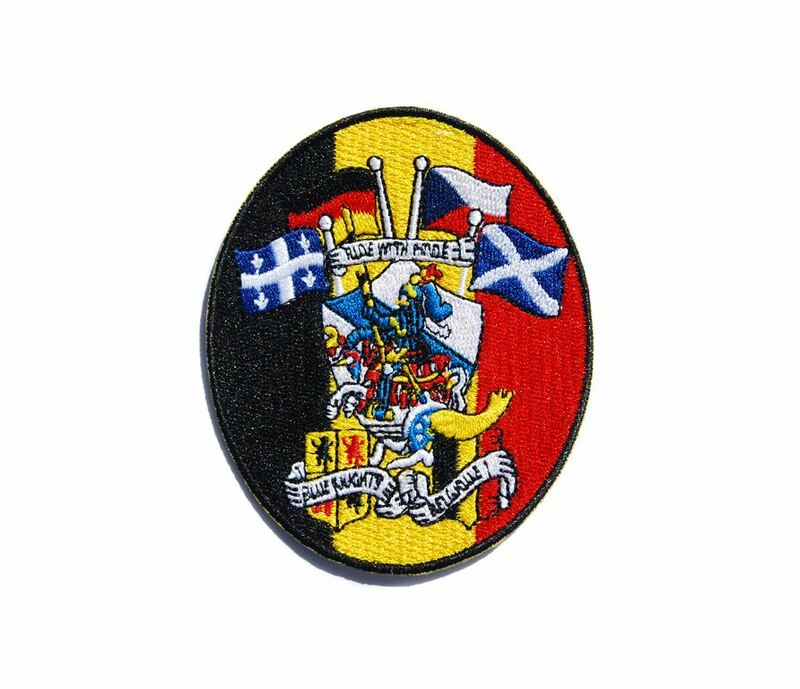 We supply quality made embroidery patches and iron-on embroidery patches in any size at competitive prices and reliability to ensure your completed satisfaction. 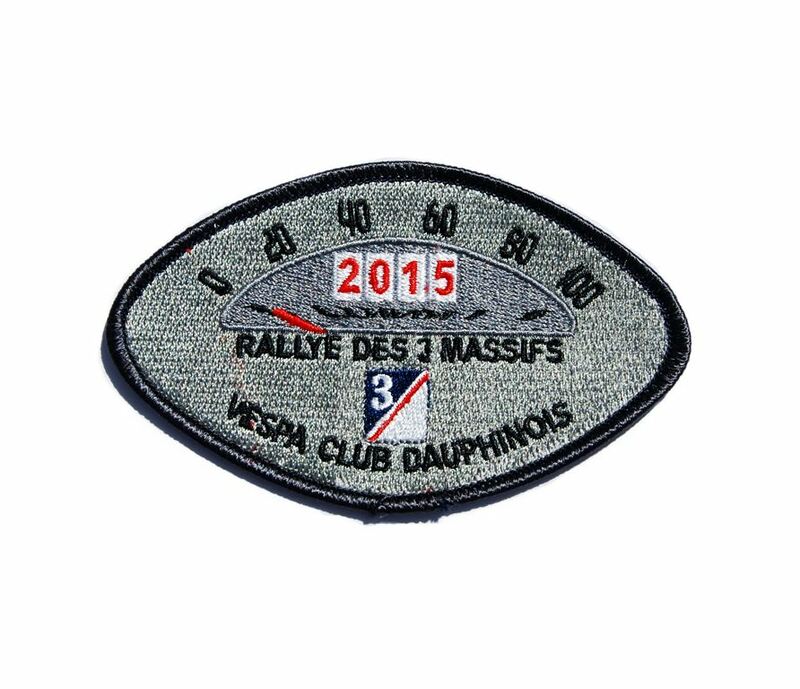 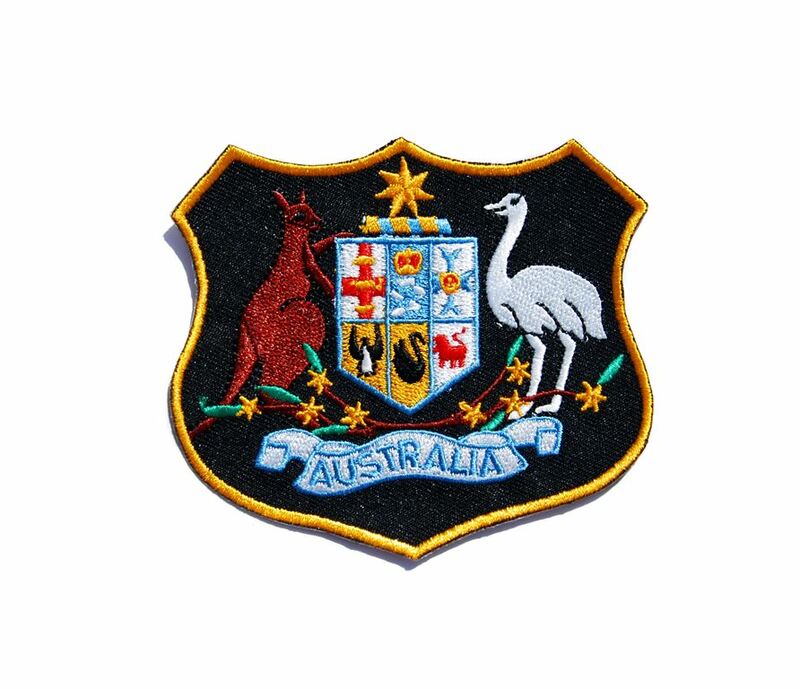 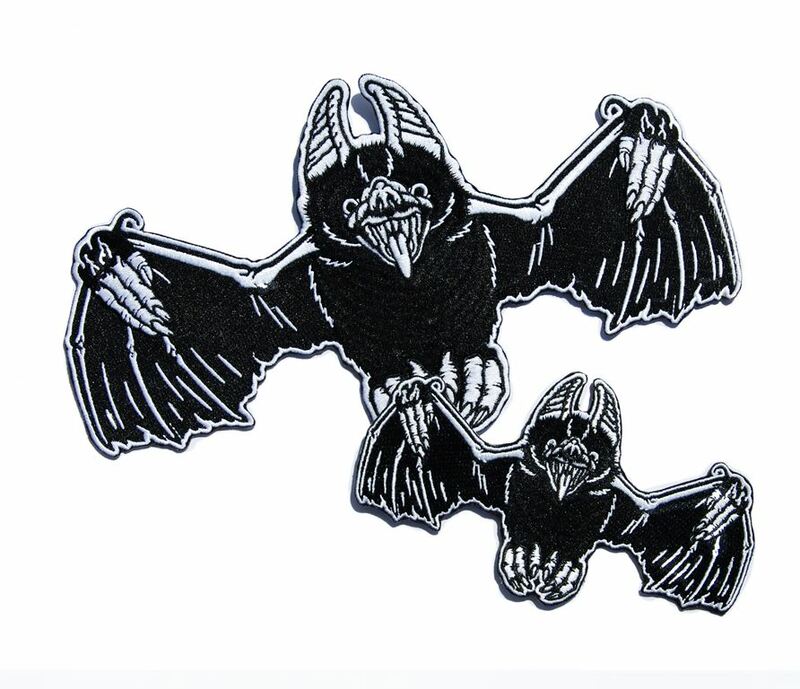 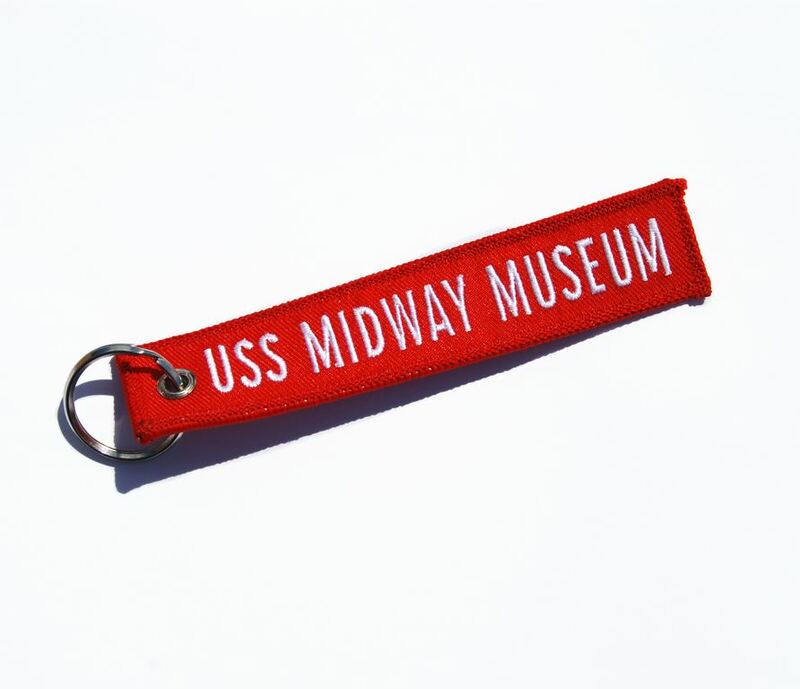 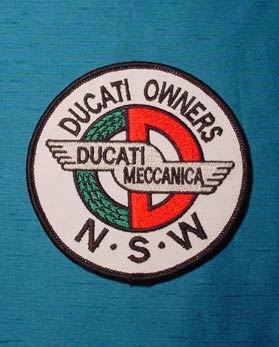 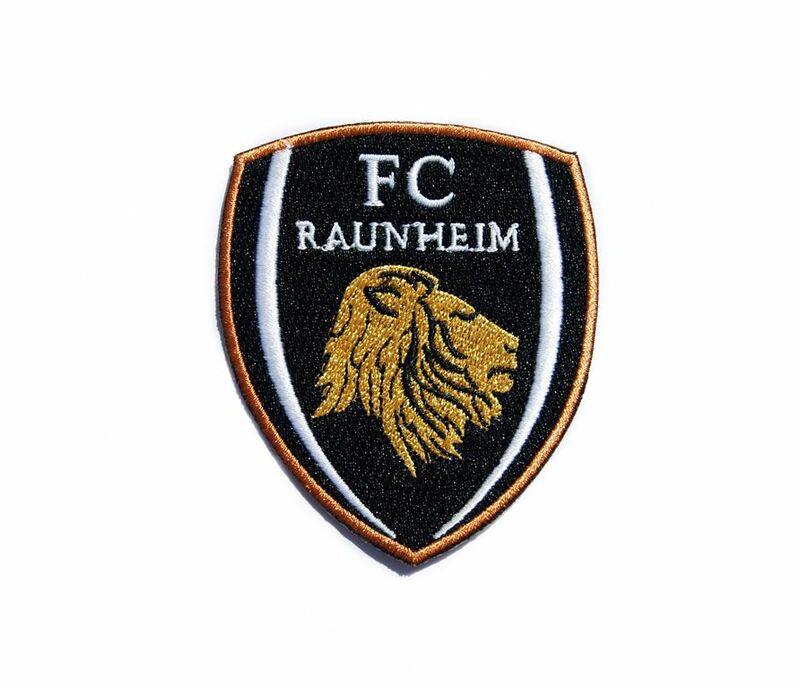 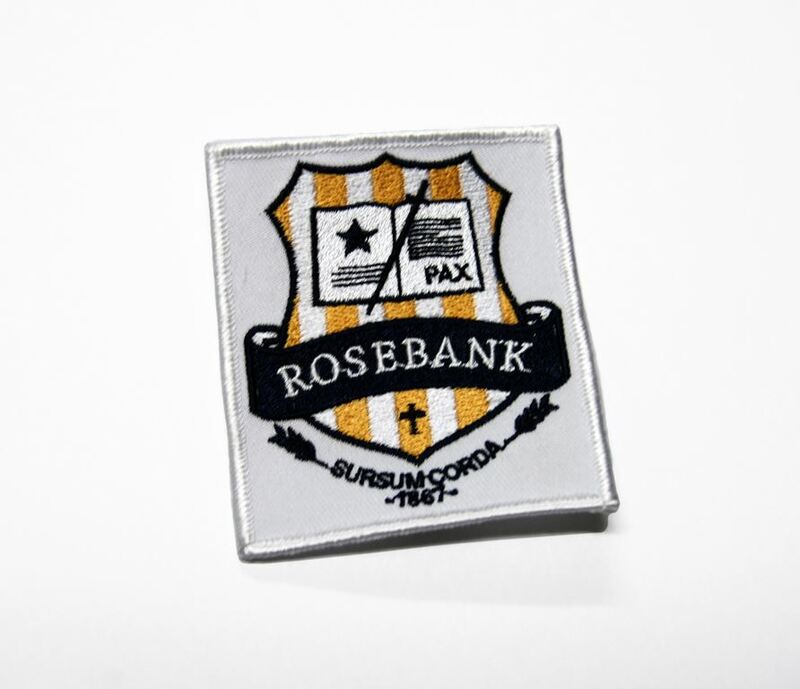 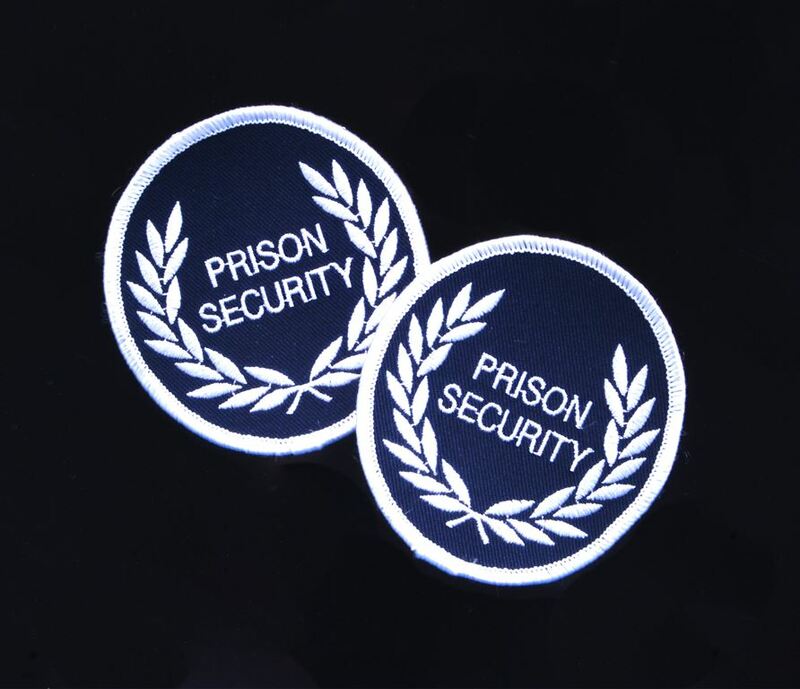 You can be assured of excellent workmanship with sharp imagery on all embroidery patches. 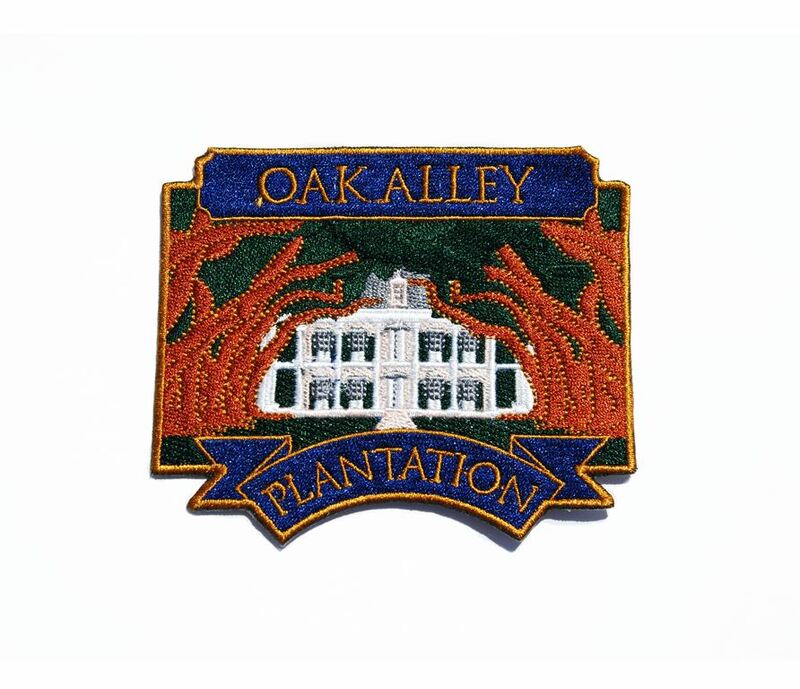 We’ll take care of your order ensuring you get the right embroidery patch for your requirement. 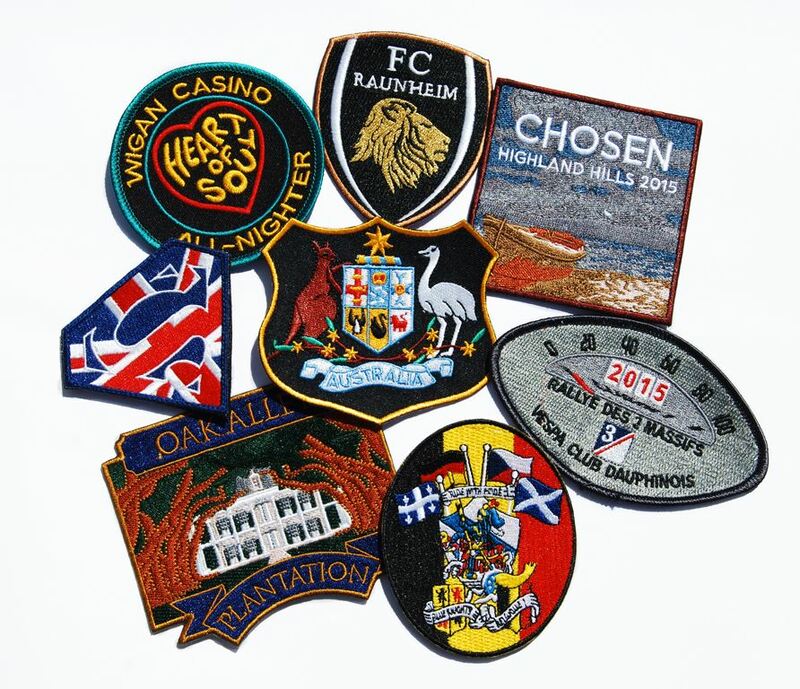 We make uniform embroidery patches, sports embroidery patches, club embroidery patches, motor cycle embroidery patches, scout embroidery patches, karate embroidery patches, security guard embroidery patches or for any requirement and all custom designed and manufactured to your specifications. 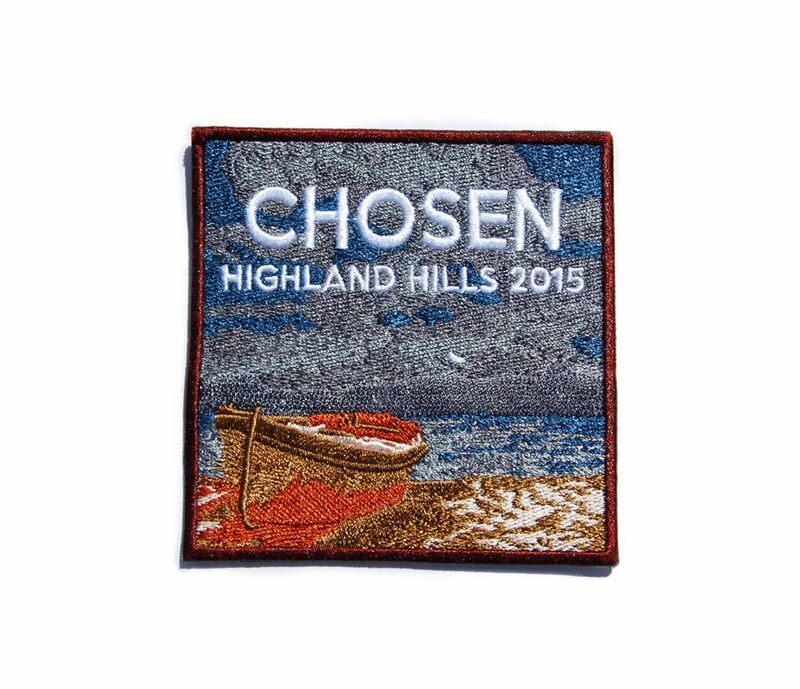 Simply click the enquiry button, fill in your form and send us the image to be embroidered and we’ll get a quote back to you usually on the same day. 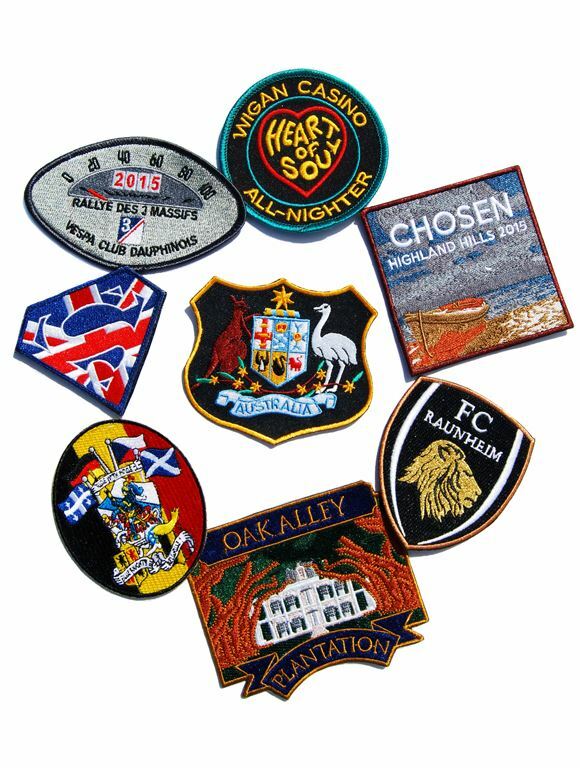 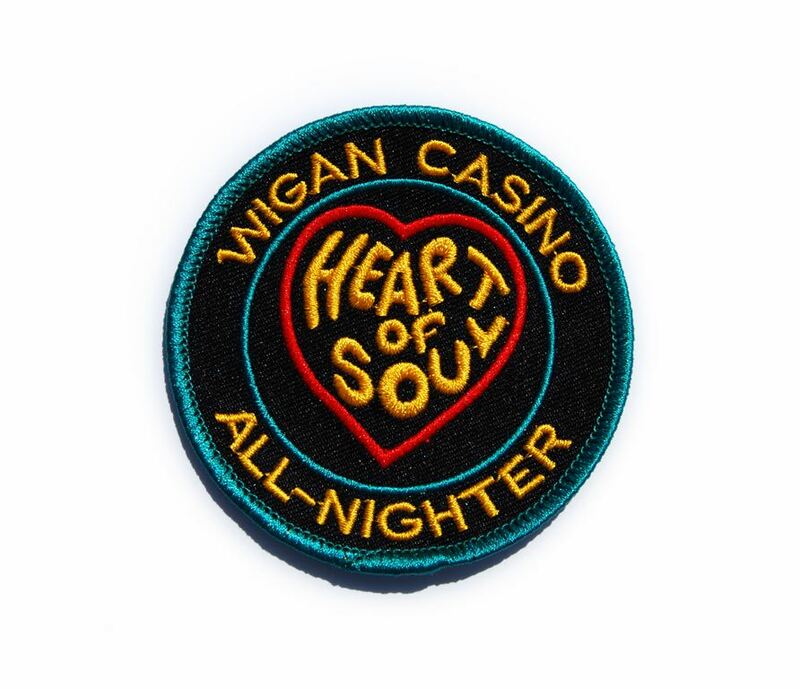 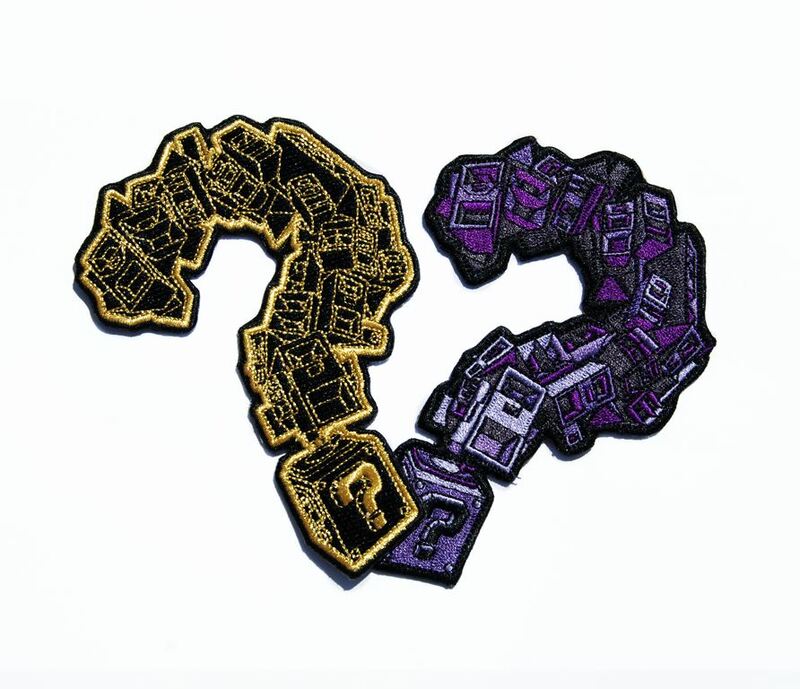 Whether you know them as an Embroidery Patch, Embroided Patch or an Embroidered Patch we've got the right patch for you! 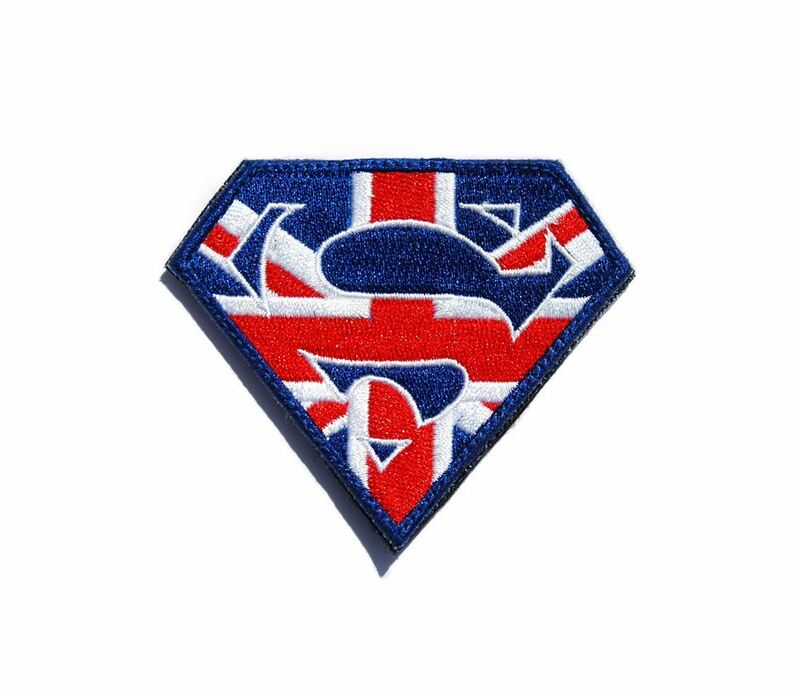 Both Iron on backing or plain backing available. 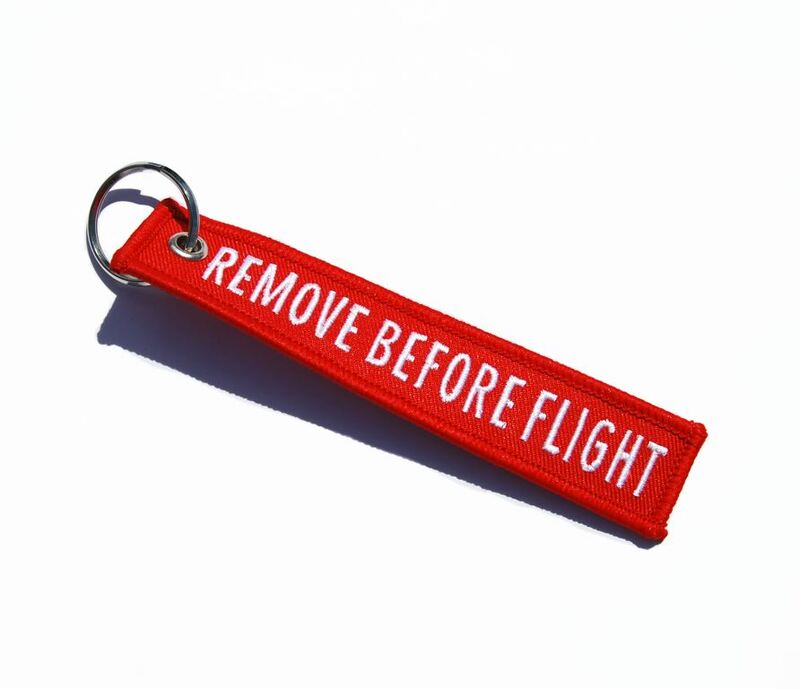 •There is a 1 off set up Charge of $66.00 for all First time orders. 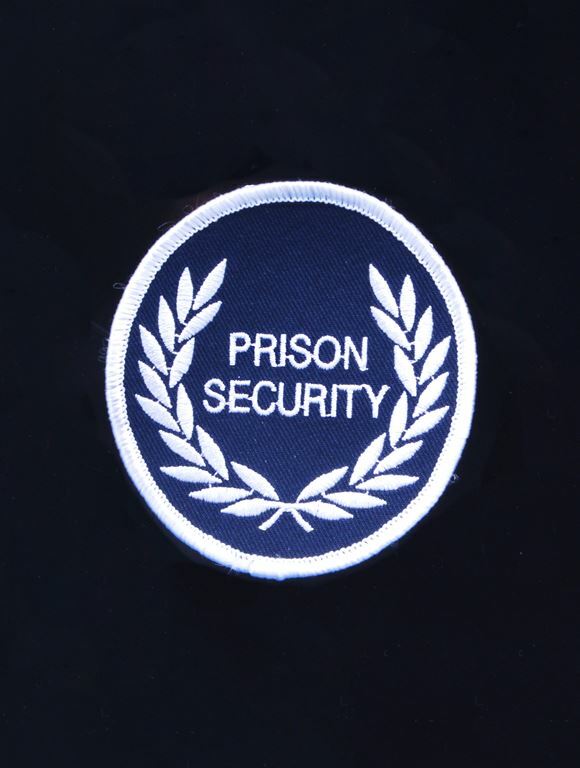 •There is no minimum Quantity.